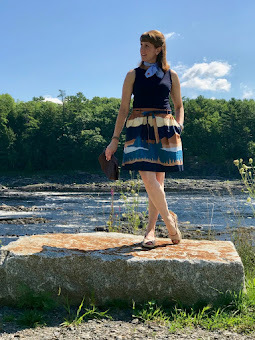 Pine Trees And Pearls: It's Time For Laura's Style's Favorite Five Friday!! 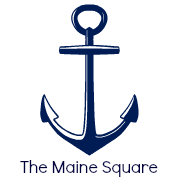 It's Time For Laura's Style's Favorite Five Friday!! Right now I am all about sequins. I guess it could have something to do with the excitement of the up and coming holiday season. But who doesn't want to sparkle any day of the week? Find my must have sequin tank at Talbots. And ever since I won these rosette shoe clips from Well-to-do-You and LOKdesigns I can't stop obsessing about how darn cute they are! And who says being fashionable isn't comfortable??? 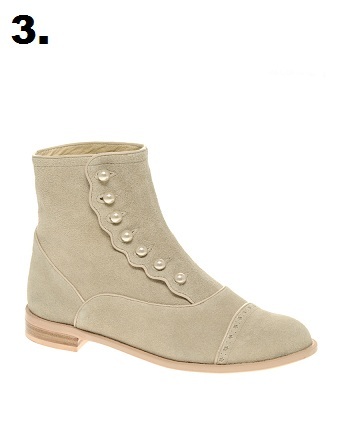 Flat ankle boots are the "it boots" for fall 2011 and these ones by F-Troupe from ASOS are my faves. I can't help but thinking that they look just like something Nellie would have worn on Little House on the Prairie. And everyone makes mistakes right?? Well I know I do and I always prefer writing with pencils instead of pens. 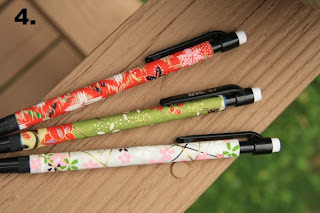 These cool mechanical pencils wrapped in Washi paper by Crafty Colleen and Cohort are so cute. You will want to take one wherever you go! 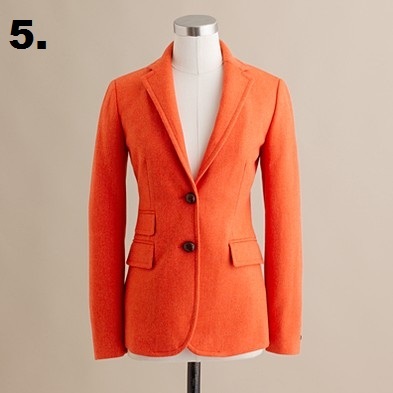 Last but not least I am loving this Hacking blazer by JCrew soooo much in this shade they call vibrant flame. It is just so nice to see someone wearing color since we are loosing all of our colors outside! There will be no more gray days with this jacket hanging in your closet! !